I’m a writer and a graphic designer from California. 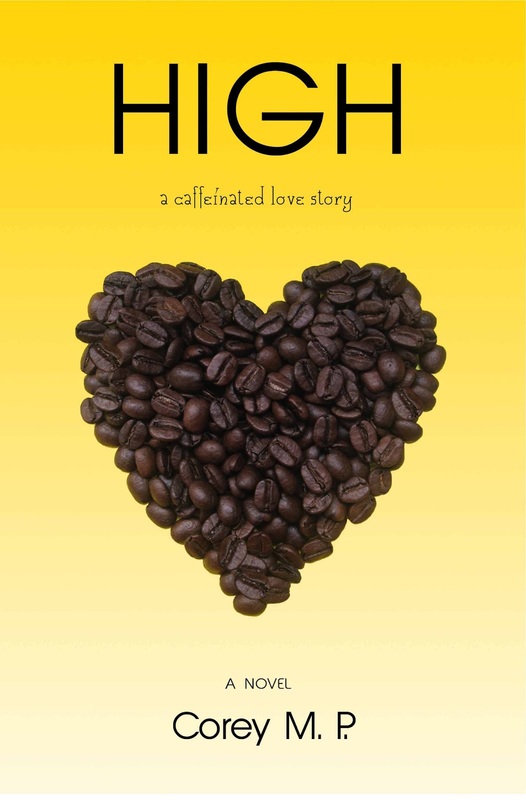 Aside from the release of my first contemporary novel, HIGH, I also recently created Sammy’s Books. Sammy’s Books is a collection of beginner titles for children under five years old. I also blog about writing at: coreymp.wordpress.com. 2. 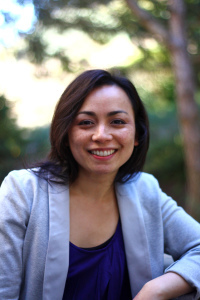 When did you realize that you wanted to become a writer? What was the very first thing you ever wrote? I knew I wanted to become a writer after I wrote my first poem at fourteen years old. 4. What was your inspiration for the book? writing the novel. Love and coffee inspired me to finish it. 5. Who designed your cover? 6. If you could meet anyone and spend an hour with them alive or dead who and why? has always been an inspiration to me. 7. What scene was your favorite to write? of the story—and then finally revealing the ending. scheduled to release in June of this year. 10.What were some of your writing goals? 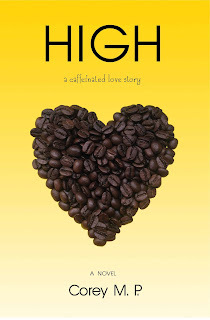 WIN a signed copy of HIGH by Corey M.P. Thanks for the awesome post and congrats to Corey on the new release! Thanks for sharing! This book sounds great and I love adult romance. Also, my last name is Fein so it is similar to Sonja's! This has got to be a great book since coffee is included. Thanks for the giveaway. Sound like an interesting adult love story. Oh this one sounds awesome!! I would love to read this one and find how she ended up in Montreal. And how the story turns out with her being uptight and Chad being so laid back!! Puttng on the wish list, just in case I don't win it. Thanks for the chance. Thank you so much for joining everyone! Contest is now closed. It's time to pick a winner!